Bring on-demand production to your company with easy access to internal 3D printers and AM supplier networks. Use clear workflows to guide and optimize each step of your production process. 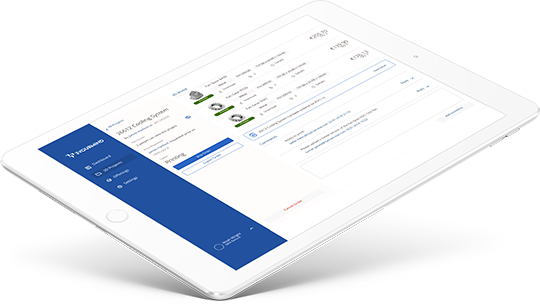 The platform manages file access and built-in communication tools to ensure that team members are always up to date. Instantly add additional suppliers from our AM Network. This flexible capacity lets your company access additional materials and expand Additive Manufacturing when you need it - without having to invest in expensive machines. Our platforms perform an evaluation of your model and instantly provide accurate pricing in any material. Your engineers and project managers receive a side-by-side comparison of your in-house 3D printers with external AM suppliers to make smart production decisions. Digital AM processes from design-to-production improve collaboration between teams and departments to increase efficiency and profitability. 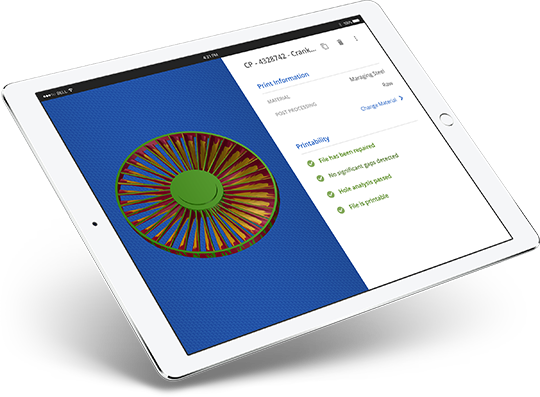 The Enterprise Platform offers tools to increase access for all employees, to add quality control, organize 3D files, receive automatic updates and use standardized or tailored AM workflows. The platform automates the quotation process, improves pricing accuracy, and uses clear workflows to organize the final production process. By automating file conversion, analysis and providing instant feedback, even inexperienced engineers quickly learn how to maximize their AM production and are steered to the technology, material and post-process that is best suited for their project’s technical specifications. 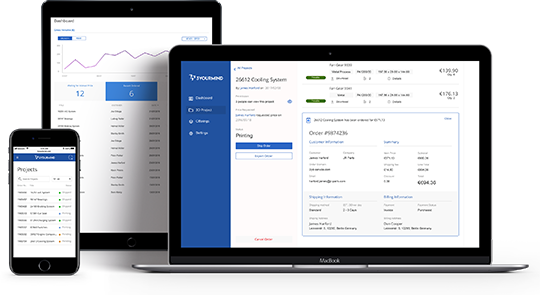 Track exactly how employees are engaging throughout the ordering process. The analytic reports developed specifically for companies using AM provide a framework to estimate upcoming demand and material use, and identify the types of orders and customers that increase your printer utilization and profit. 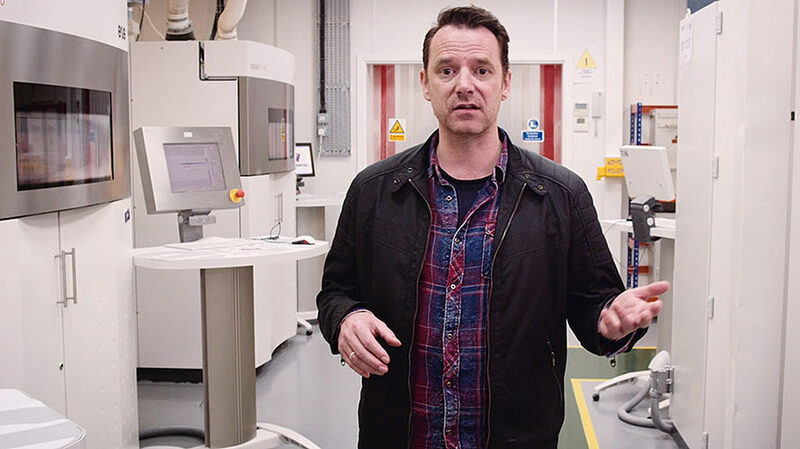 Directly screen parts and assemblies to inform engineers and managers which are technically and economically suited to move into Additive Manufacturing. AM Services is an on-demand modeling and consulting service to support the spread of Additive Manufacturing in your organization through a single entry point. Measure the unique metrics of additive manufacturing to optimize your growing production and guide your organization on future decisions. Directly integrate your Enterprise Platform with your current management systems from SAP to ERP to MES for the most complete automation of AM workflows. Our Platform is available as a secure web-based platform or can be installed directly on your company’s servers. We understand the importance of maintaining strong security at every stage of their production process. Adjust the platform design to match your brand with simple customization tools.